The Samaritan is an almost direct to video film starring the always entertaining Samuel L. Jackson. I say almost because it saw an extremely limited release of 3 screens and pulled in roughly $1,744. Then it was off to home video. 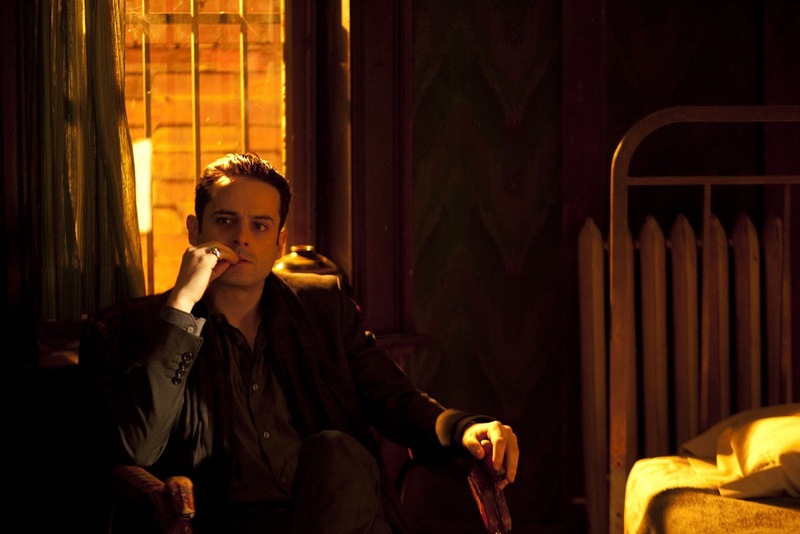 What did we think of this Jackson driven Crime Drama? Hit the jump to find out. Full disclosure: I am generally not a fan of Crime/Thriller/Dramas but this one definitely impressed me. 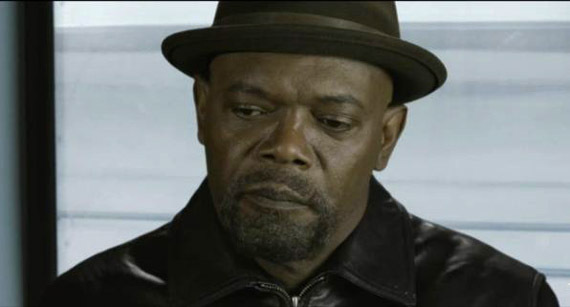 Samuel L. Jackson is a Grifter named Foley. He's just finished serving a 20 year sentence and is trying to stay straight. Can he keep it together when the son of his ex-partner want's to do a con with him? That's the basic premise. But there are quite a few more layers to this film that I certainly didn't expect. 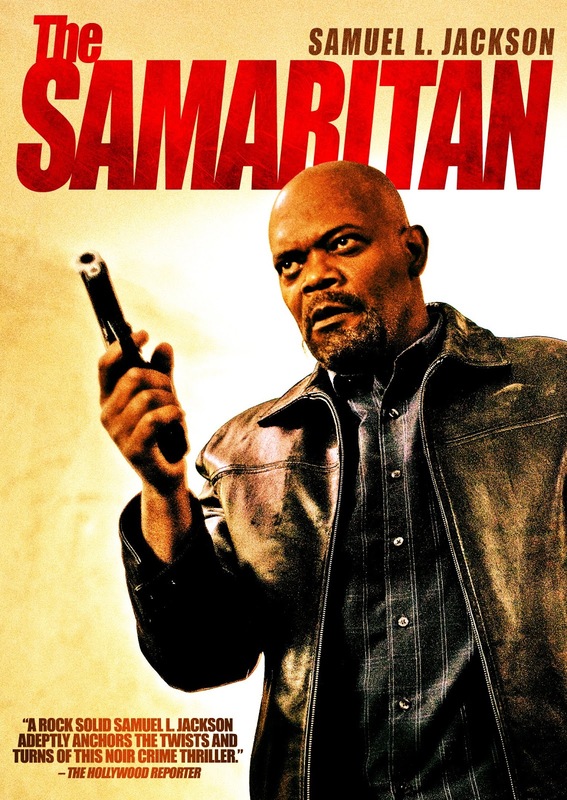 Samuel L. Jackson is excellent as always. He delivers a believable grifter turned straight man. Foley's biggest problem is that he has his ex-partner's son Ethan (Luke Kirby) to deal with. Ethan is dying to convince Foley to pull one more con. Kirby plays both Ethan and Ethan's father (in brief flashbacks). He plays Ethan to type. The guy is douchecake. You just WANT him to get his @$$ kicked. Bravo to Kirby. 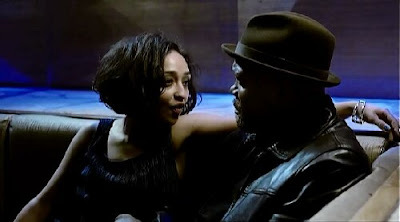 Things are further complicated when Iris (Ruth Negga) shows up. She's a sultry young woman who becomes Jackson's love interest. Negga is lovely both to look at and to watch act. She plays a subtle dreamer in Iris. A woman who is stuck with a life she doesn't necessarily want yet makes due with while dreaming of better things. David Weaver directs this one. He hasn't really done much but with this on his resume, He'll probably start getting some calls. He did fine job directing one of the biggest cinematic bad@$$es in Hollywood. The Samaritan offers up a twist that I did not see coming. A big, holy $#!+, No F'n way twist. It honestly made me gasp. I don't want to spoil too much of this film for you but it's pretty obvious that ol' Foley is going to get back on the Grift. But it's after that, that Sam Jackson really shines to me. He jumps right into character and plays it well. And the payoffs are great. I know this review is shorter than my usual ones, but I really don't want to comment on too much and risk ruining something for you. Just check it out and enjoy. The Samaritan offers up all the tense thrills and drama that people long for from this type of film. It's a must watch for Crime fans.